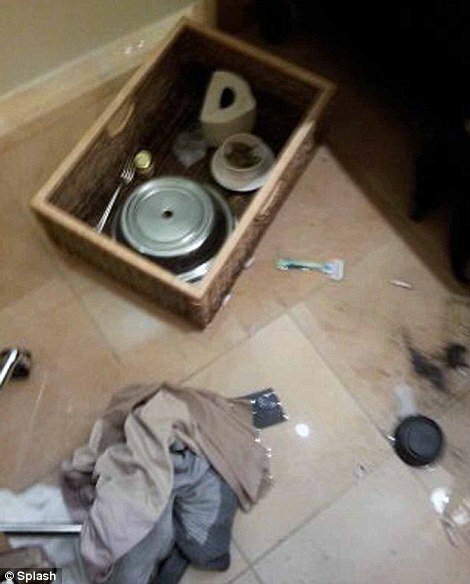 Home Tags Posts tagged with "whitney houston’s body"
Whitney Houston was found underwater and unconscious in the bathtub of her Beverly Hilton hotel room on Saturday, according to Beverly Hills police. Officials said they would not speculate on the cause of her death until toxicology tests are finished. “Ms. Houston was pulled from the tub by members of her staff and hotel security was promptly notified,” said Beverly Hills police spokesman Lt. Mark Rosen. A Los Angeles coroner said there were no signs of foul play. It could take up to eight weeks before investigators know exactly why Whitney Houston died. The Los Angeles coroner’s office said Whitney Houston’s body was released to her family late on Monday morning. Whitney Houston’s body will be taken to New Jersey, where she lived, for a funeral to be held at the end of the week. Born in Newark, Whitney Houston began her singing career as a child at the city’s New Hope Baptist Church. Her cousin, singer Dionne Warwick, also sang in its choir. On Monday, mourners left tributes, including flowers, balloons and candles, alongside the church’s fence. Whitney Houston was one of the world’s best-selling artists from the mid-1980’s to the late 1990’s, selling 170 million records worldwide. But her later career was overshadowed by drug use and a turbulent marriage to singer Bobby Brown. 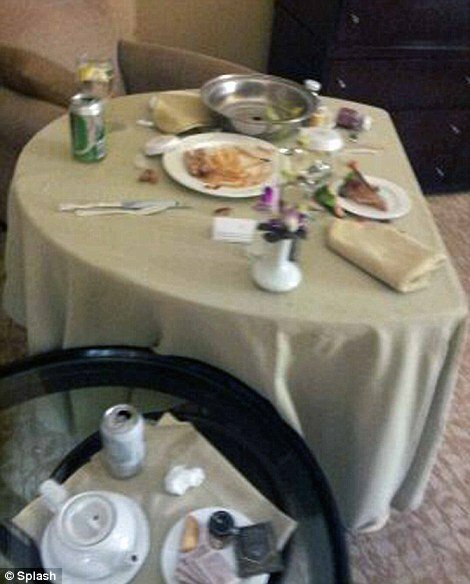 Whitney Houston, 48, was found in her hotel room just hours before she was supposed to appear at a gala before the Grammy awards show. 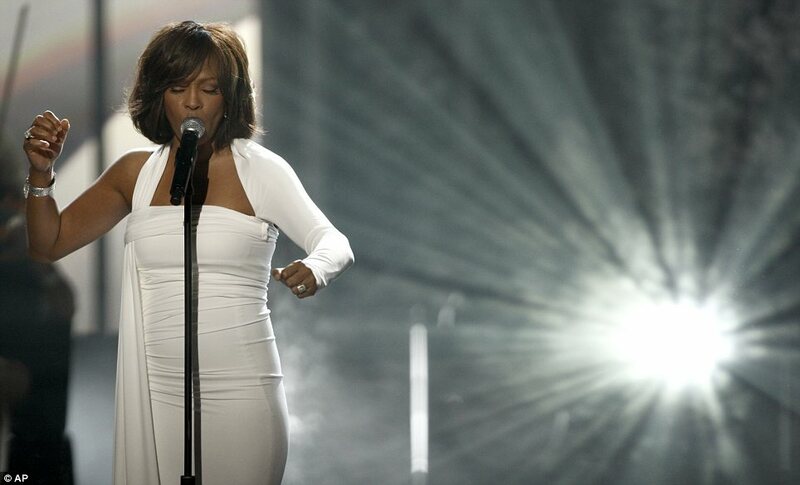 At the awards ceremony, Whitney Houston was remembered by the music world. Host LL Cool J opened the event with a prayer for the legendary singer, who won six Grammys during her career. The audience then gave a standing ovation after watching a clip of her hit I Will Always Love You. Sales of Whitney Houston’s albums have soared on both sides of the Atlantic following her death in Los Angeles. Whitney – The Greatest Hits is at two on the US iTunes chart, while Whitney Houston – The Ultimate Collection is second in the UK iTunes chart.